Sydney Food Society's next event is the Brewvale Sessions - Pies, Beers and Spirits. There are only 4 dates available - book now or miss out. 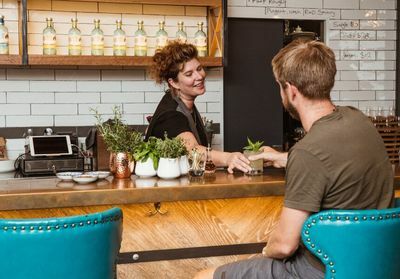 Offering more than meets the eye, Brookvale is fast becoming known as 'Brewvale', the jewel in the crown for Northern Sydney’s micro brewers and distillers. 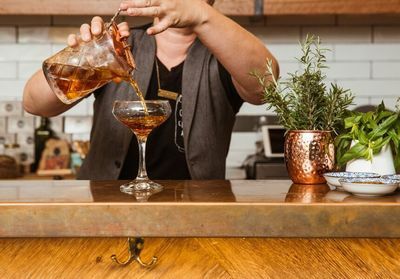 Love a good craft beer, a whisky or vodka cocktail, or is gin and tonic more your tipple? Curious as to how a micro brewery operates? A firm believer that a pie or sausage roll, is the perfect stomach liner for an afternoon session? Well, this is the afternoon session that you and your besties simply can’t miss! The Brewvale Sessions are not just beer tours for the boys. They are Saturday afternoon sessions for anyone who loves a drink with mates. A celebration of pies, brews and cocktails. Who could ask for more, now that spring has sprung? 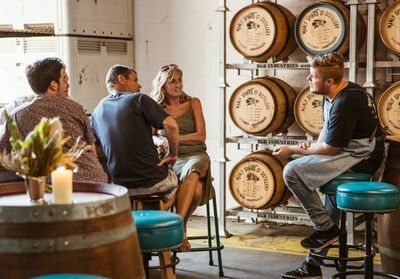 From the creators of the long-running Foodi Craft Beer Walking Tour of The Rocks, comes a brand new, limited-run adventure, north of the Bridge. 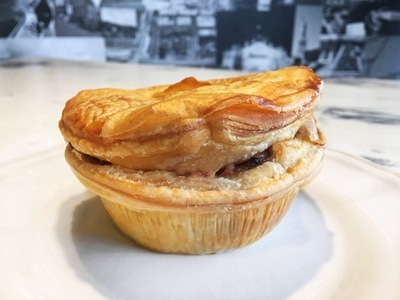 Just minutes walk from Warringah Mall, discover a secret world of pies, boutique brewers and distillers, all within Brookvale's industrial heartland. 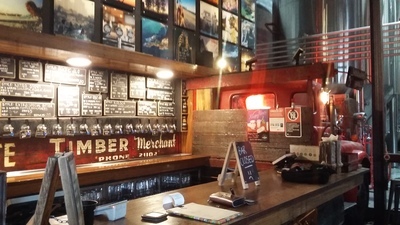 You will be treated to behind-the-scenes-experiences, some bevvy samples, and pub grub share plates, by a passionate and friendly guide who knows all about movers and shakers in Sydney's thriving independent craft beer and spirits scene. 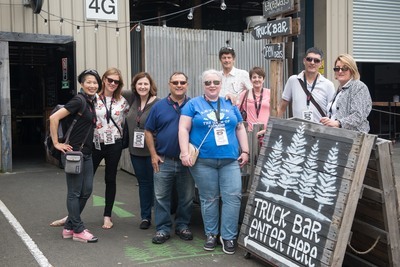 In a relaxed-paced afternoon session, there will be opportunities to shout your own rounds beer and cocktails, and enjoy hospitality from the local bars we visit, some of which have small business awards to their name. Some walking will be involved on the day, so please wear comfortable shoes and bring an umbrella if the weather calls for it. All participants MUST be over 18 years of age. Licensed venues we are visiting, cannot accommodate children or babies. This is a special, limited-run tour with 4 dates open. Book now to avoid disappointment. You will not be allowed on the tour without a pre-paid ticket. Great choices of places to visit. Our guide, Ivy, was very friendly, and passionate talking us through the locations in combination with each place giving us their our spin on their produce. Would definitely recommend this tour - enjoyed discovering another part of Sydney I didn't know about. short and sweet, great to do. all local and easy walking distances between venues. It was an enjoyable visit to three wonderful locations, all of which were completely new to us. Who would have guessed such gems were hidden away in this industrial setting. Well hosted by Ivy. Great pies, beers and spirits! Good combination of food and alcohol. Great mixture of venues. Ivy was a lovely knowledgable host.